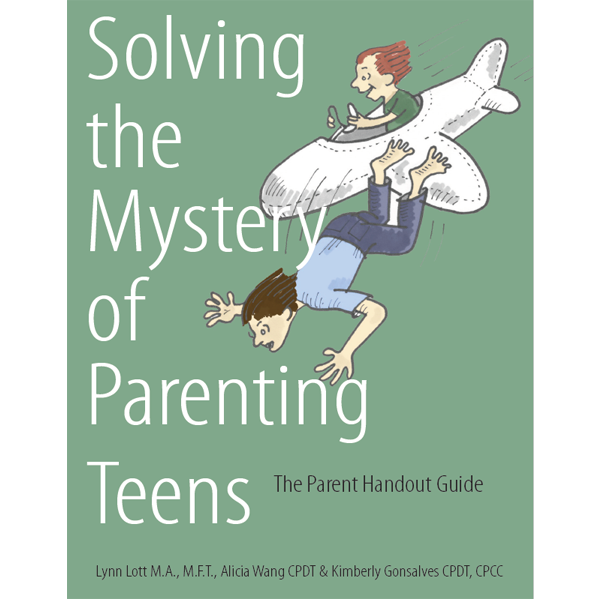 • See the value of a shift toward a “co-pilot” role, in which parents gradually cede more responsibility to teens, giving teens the chance to make some mistakes while parents are there to provide a safety net. • Boost confidence in their teens’ ability to learn from mistakes. 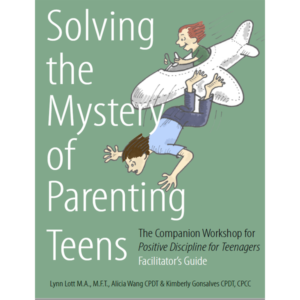 • Support their teens’ exploration and growth, while maintaining connection and limits. 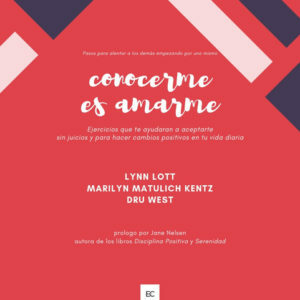 • Maintain influence despite disagreements with their teens. • Build connection, and confront their own fears as they support their teens’ growing independence and capabilities.